Watch a post-accident ‘’parade’’ in one of the most tricky circuit well-known as Green Hell! Idaho Rob Coddens goes for a wild ride with his Diesel-Powered Nova! Watch this Aston Martin DB10 vs. Jaguar C-X75 chase scene coming from the "SPECTRE"! 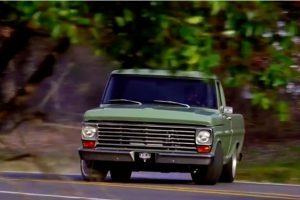 A morning ride with KC Mathieu and his Frankenstein Ford. 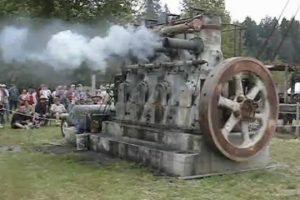 Old 1936 Fairbanks Morse Model 32D start up. 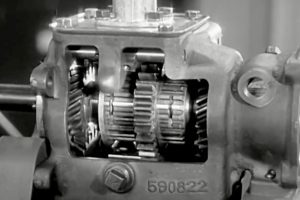 Learn how the manual transmission works from this 1936 short film. 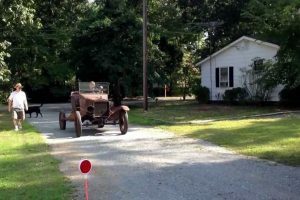 1921 FORD MODEL T START MIRACELOUSLY AFTER 60+ YEARS! 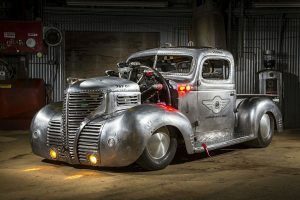 This 1939 Plymouth pickup houses a 12.4 liter Jacobs R 755 radial engine! 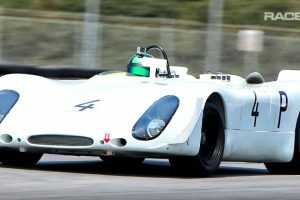 Let your head relax into the glorious sound of this 1969 Porsche 908. 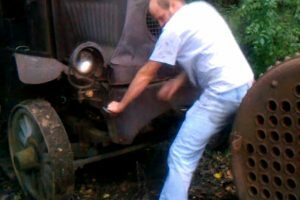 Getting a rusted 1918 Mack Truck back to life after years! 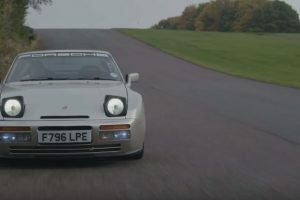 The real heros of Porsche that saved the 911.